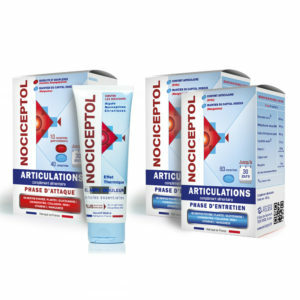 NOCICEPTOL® OFFERS A COMBINATION AND COMPLETE SOLUTION FOR JOINT & MUSCLE PAIN. 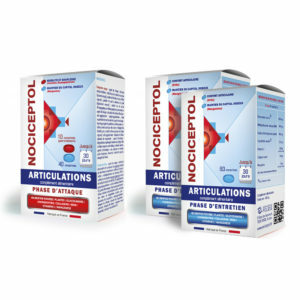 See the most commonly asked questions regarding NOCICEPTOL. 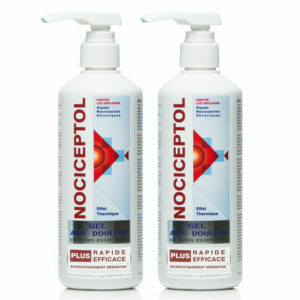 Find the closest stores selling NOCICEPTOL near you. Sources: * Inserm October 2016 press release. 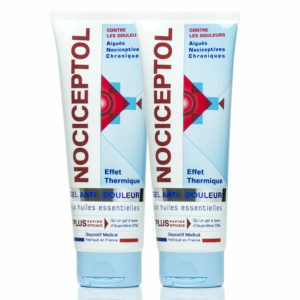 1 out of every 2 French people suffers from joint pain. ** IFOP – Inserm survey.